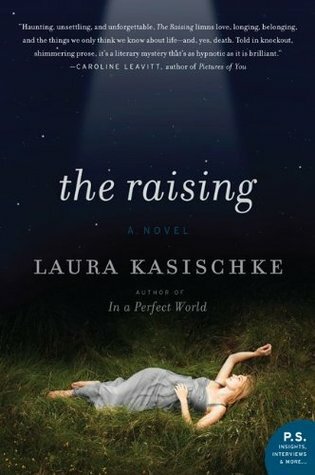 I meant to write about Laura Kasischke's The Raising right after I read it, but then didn't. I was probably busy working on my 31 21 Trips in California series. Anyway. 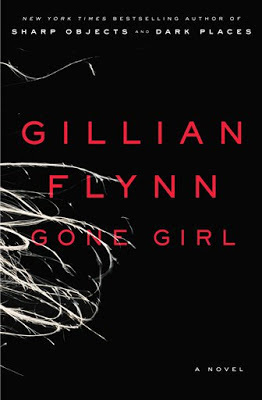 I thought Gone Girl was a fun, fast-paced read. Fun if you like spending your time with a couple of narcissistic sociopaths, and trying to puzzle out the who/what/how of their crimes against one another. And the movie version will probably make a lot of money at the box office in a year or two. It also reminded me of how much I liked The Raising, and how the The Raising is so much the better book. Not least because of Kasischke's talent as a writer. I've read most, not all, of Kasischke's books, the first being her terrific debut novel, Suspicious River, about a young wife from an abusive childhood who becomes a prostitute while working as a receptionist at a motel. Heavy, violent stuff, but I loved it and loved the writing. The Raising also features at its center a "gone girl," a beautiful young college student and sorority sister who's been killed in violent accident, in a car driven by her boyfriend. Or is she really dead? Her grief-stricken boyfriend and others on campus seem to believe otherwise. In fact, they're pretty adamant that they've seen her ghost. For me, The Raising was way, way more of an intense page-turner. It kept me up late, reading well past midnight. And something about the tension and paranoia of its ghost story actually made me feel a little spooked when I walked around my darkened house, while everyone else was asleep. Finally --I thought it weird, if not fortuitous, that I found The Raising in the teen/young adult section of my local library. The book was not marketed as such, I see no reference to that in any reviews, but for some reason (I suppose the college campus setting) my library stuck it over there. Luckily, I stumbled upon it. 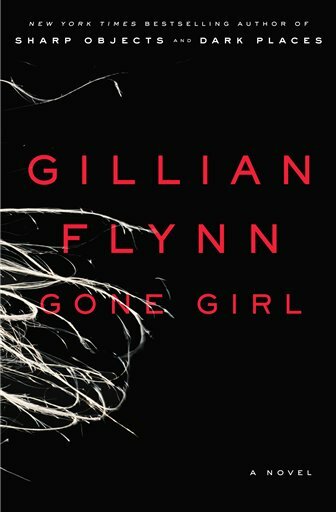 If you're looking for something a little spooky, that will have you puzzling and trying to guess just what happened, I recommend it highly. And with it's chilly setting on a snowy, picturesque college campus in Michigan, it's perfect for curling up with on these long nights as we head toward winter.